Salt Lake City, UT – This is the time of year when we love gathering photos of pre-season and early season snow to share the stoke with all of you. 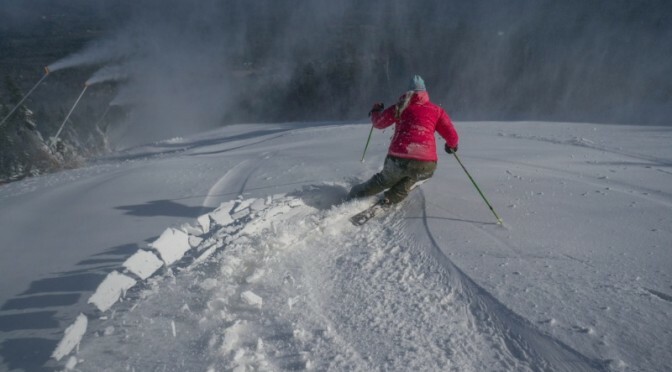 If you’re favorite ski hill isn’t open yet, the wait is almost over! Previous PostSki Season Outlook Appears Bright and White for Western ResortsNext PostCamelback Will Soon Boast the Largest Slopeside Hotel and Indoor Water Park in the U.S.